Well. . .I told you I'd be back and that Spring would come. . .Right on both accounts. . .It took me almost two months to get things straightened out and have an available internet. . .We have so few options for our net needs at the farm that I tried to work with the phone company that I'd been with since 1973, thinking they would make it right. . .That was a mistake. . .I finally had enough and went with another company and couldn't be happier. . .So, everyone. . ."I'm back in business!". . .as they say. 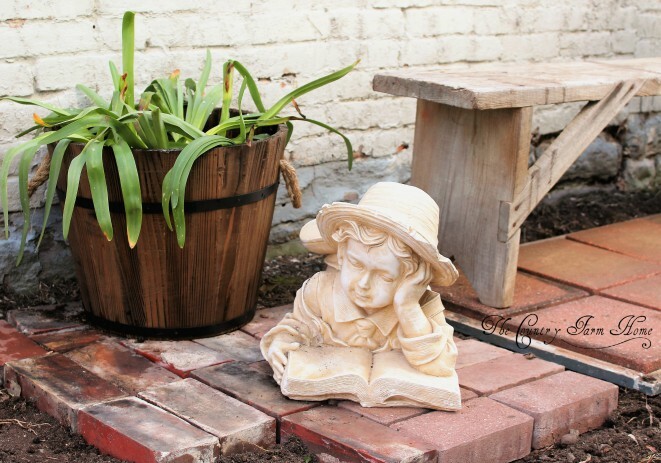 . .
We've had some rather cold Spring days. . .but when the sun shines and it's warmer. . .I like to be outdoors, whether working in flower gardens or resting with a good book. . .I decided I'd carve me out a little reading nook at the side of our Ste. Genevieve home just for that. . .I gathered brick from around that house. . .and. . .concrete pads from the Country Farm Home, along with a wooden planter left over from the fall. . .There was no expense at all, except. . .the little boy. . .Believe it or not, I walked into a thrift store at the same time I was working on my little hideaway. . .and there he was!!!!. . .$8. . .I couldn't imagine anyone discarding him. . He was perfect for my reading area. . . . I do have an iron bench I'll be adding to the area for comfort. . .but this will do for now. . .I must admit, too, that sitting outside, admiring our backyard, I can sure daydream a lot about project possibilities. . .but that will be later. . .I'll have to work a little on John first. . . So glad to be back visiting with all of you. . .
Hope you are enjoying this Spring weather, too. . .
Hi Drew~ I am excited to read more about your new abode in St. Genevieve. 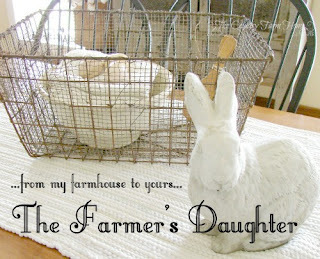 I also wanted to tell you how much I enjoy your articles in Country Rustic Magazine!! While I have been following your site for a few years, I don't often comment, but I decided to be more of an active participant in your online community after your inspiring articles. One of my deep connections with you was about your beloved kitty Boo. My kitty, Bump, was near and dear to my heart for 14+ years and when you lost your Boo, it was right after losing Bump. Your beautiful and heartfelt post was so beautiful to read and it resonated with my heart as well. Thank-you, because it came at a time I needed a "hug" from another kitty Mom who had just experienced what I had. 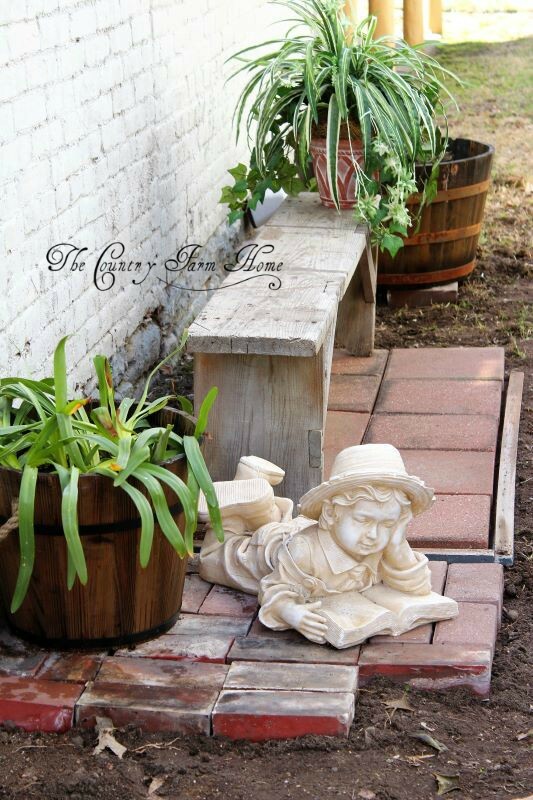 Looking forward to your next article for the Summer issue of Country Rustic!